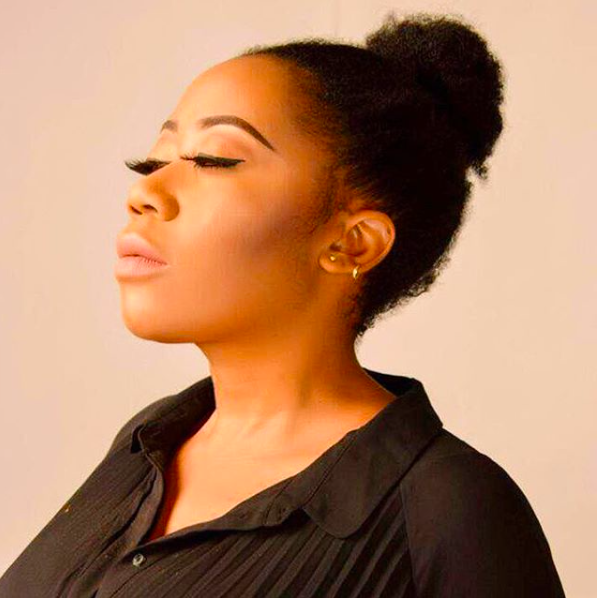 Depression is real, and one of the many people going through that at this time is screen goddess Moyo Lawal. 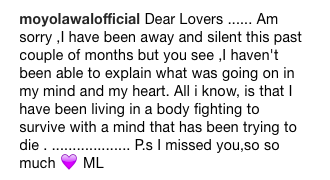 The Nigerian actress has spoken out about her struggle with depression. She revealed she has been dealing with suicidal thoughts for a while. Her fans have been dropping words of encouragement since she made the post. Y'all go over there and be nice to her!